Compared to your contemporaries in other fields such as medical, engineering (other than software engineering of course), legal, accounting, do you think you received all the necessary training to be a professional? In this talk, Ilyas Sapiyan covers what it means to be a professional developer: how to behave, how to deal with different people in the team, how to code, how to manage your time, how to practice and hone your programming skills, how to test your software, how to estimate your completion dates, how to deal with pressure and what tools professionals use. 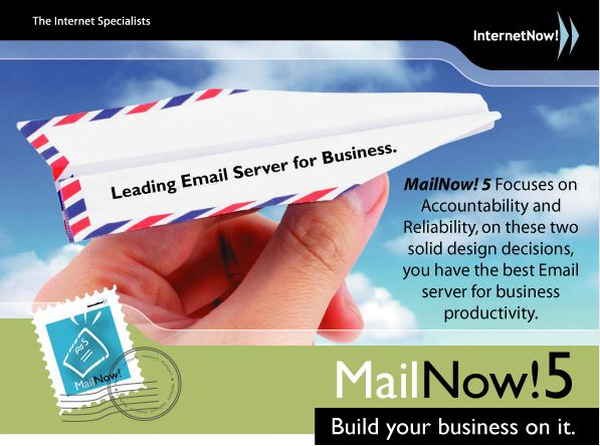 Ilyas Sapiyan is Managing Director of InternetNow and Chief Architect for MailNow! 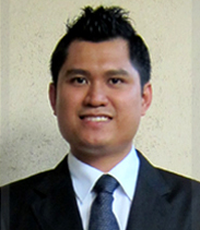 He has over 15 years of experience developing software products which have been sold for millions of ringgit worldwide. A former child prodigy, he completed is Bachelors degree at the age of 19 as the best student in his faculty.